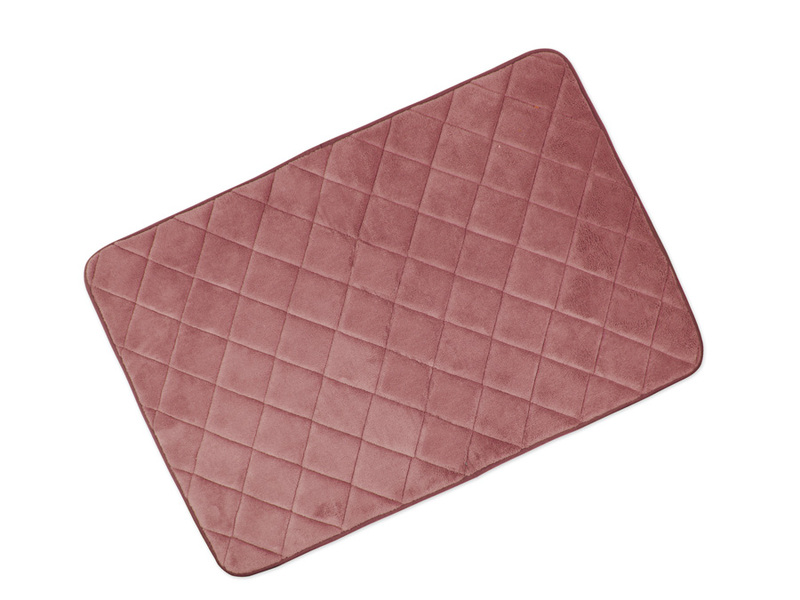 Plush memory foam interior provides a comfortable,dry spot for you to stand. Highly durable and machine in cold water with liquid detergent and tumble dry low. 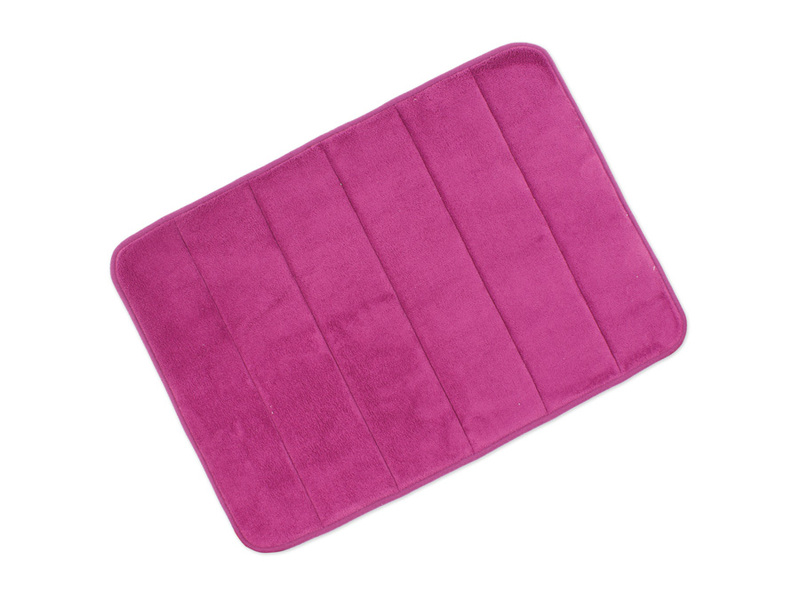 Looking for ideal Microfiber Bath Mat Manufacturer & supplier ? We have a wide selection at great prices to help you get creative. 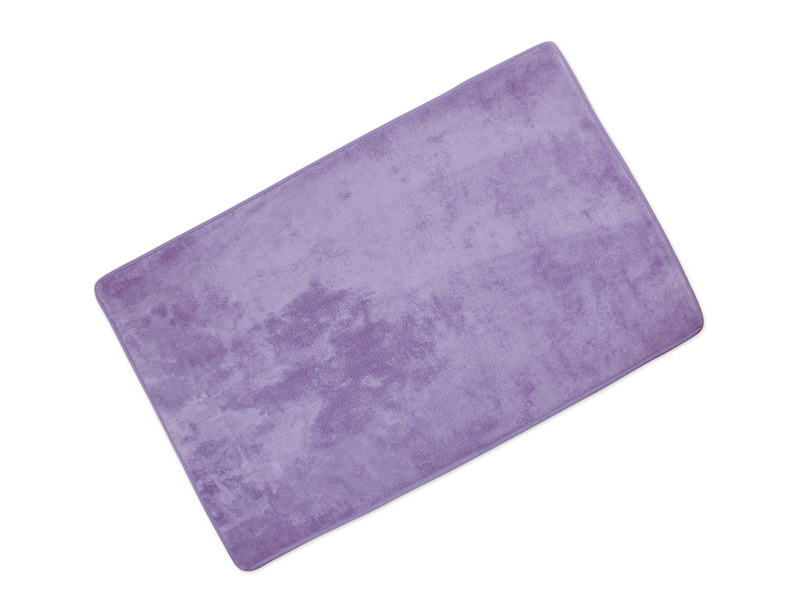 All the Microfiber Bath Mat With Memory Foam are quality guaranteed. We are China Origin Factory of Microfiber Coral Mat. If you have any question, please feel free to contact us.